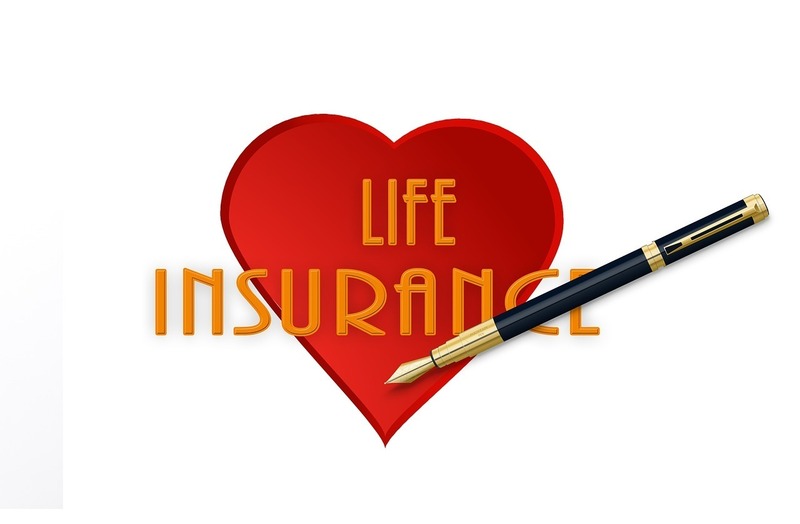 I decided to start a blog in the life insurance niche. I had spent about 2 days on picking domain – most of the expired domains had been spammed or they don’t have a lot of backlinks. Per my analysis the existing sites have very thin content, but high DA. The niche is very lucrative. 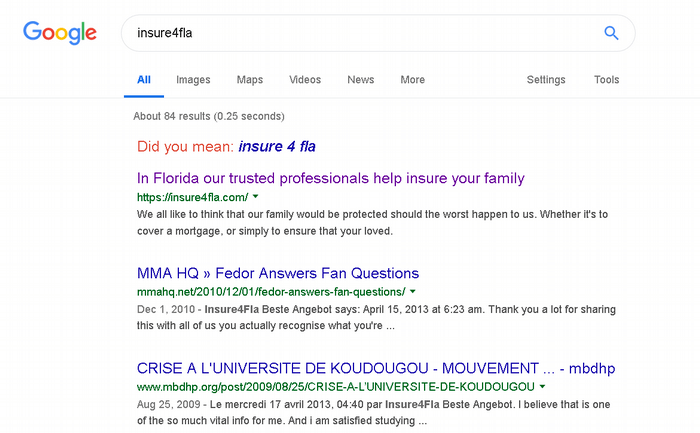 I have a Florida insurance license and I am also in contact with an agency and I want to make them part of the promotion. I will pass the acquired leads on to them. I registered the domain for $6.99 and used Scala Hosting for hosting it. I created a Facebook page, added it to my Google Analytics and Search Console accounts. 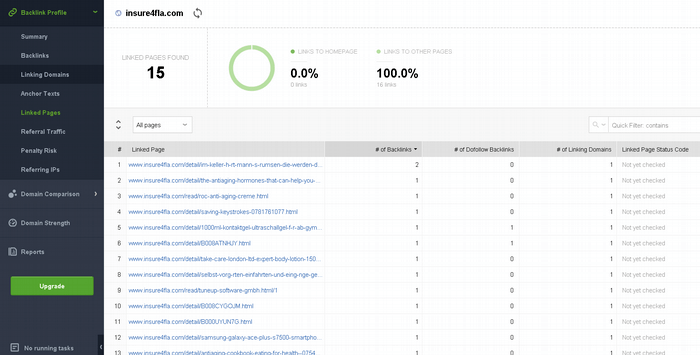 Added JetPack, All-In-One SEO Pack, WP Fastest Cache and Jetpack. I created a Pinterest account, a few boards and the first pin. I claimed the site. I added the first post just so that I can apply for rich pins. I added the SocketLabs plugin and all the Thrive Themes plugins. I changed the theme to Thrive Themes Lux. I created a logo using Canva. I created a sitemap and submitted it to Google. I got the first page views registered by going to my smartphone and visiting the site, it showed up in JetPack. The site is ready for content. Interestingly the site got two clicks from Bing… I added the site to Bing search. This is an interesting project. The subject is very lucrative and I am wondering how much effort it takes to reach success, because it is also very competitive. I will be back to check your progress again.